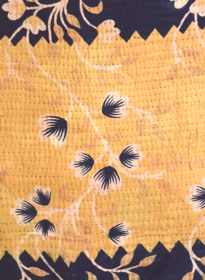 No two bags from this quilt are alike. 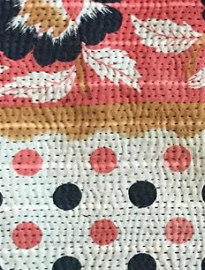 Please let us choose one for you. 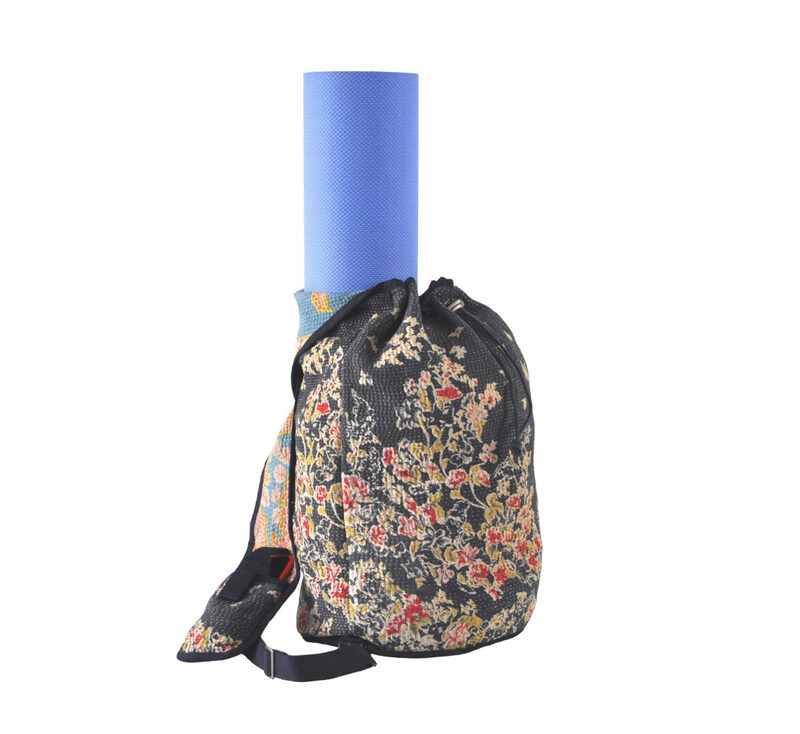 These bags are made from individual Kantha quilts from India that are pieced together using vintage fabrics. 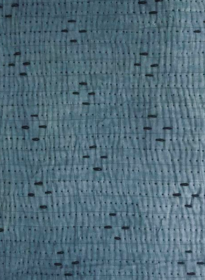 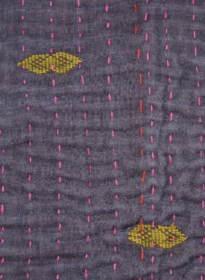 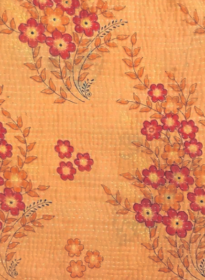 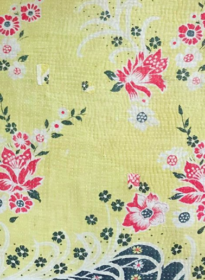 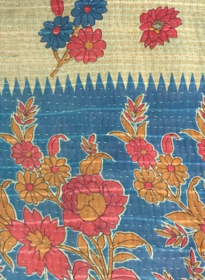 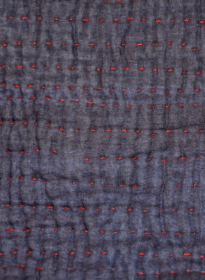 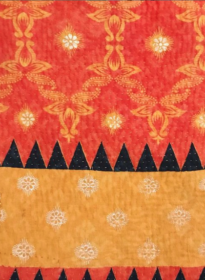 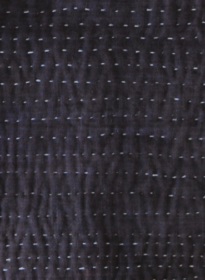 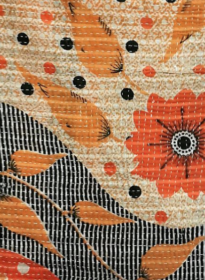 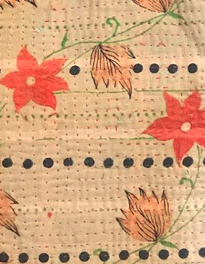 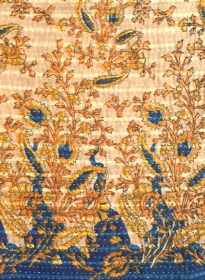 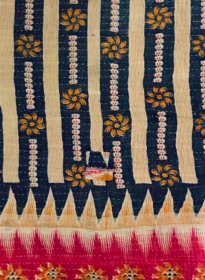 Visit our Fabrics page for a fuller description of Kantha quilts. 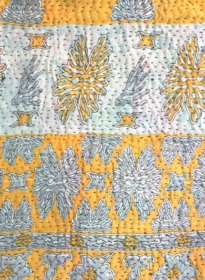 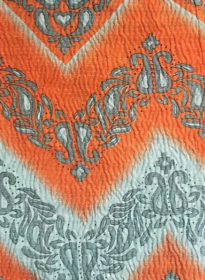 *Because we believe in preserving the aesthetic integrity of these hand-made quilts, we do not alter such details as imperfect thread-work, discolorations, and minor signs of wear typical of vintage goods.